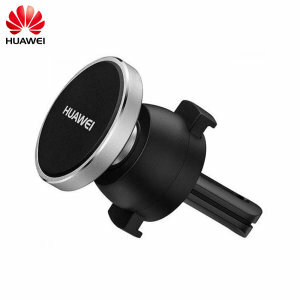 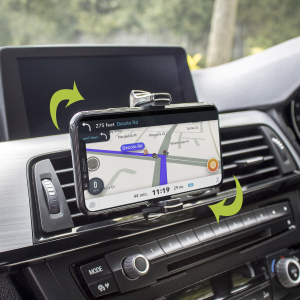 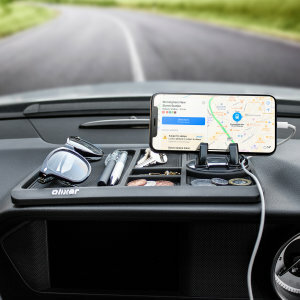 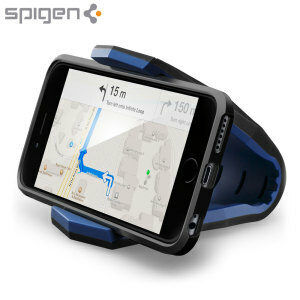 Phones aren't just for communication any more - they're GPS navigators, and they're multimedia hubs. 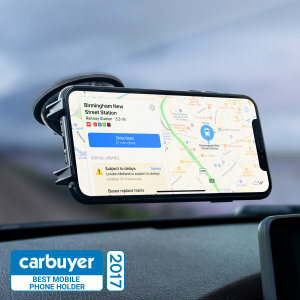 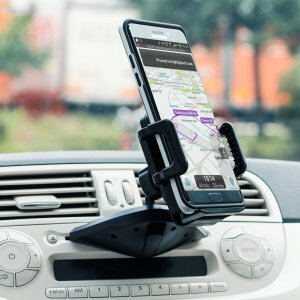 Get the most out of your Moto G5S Plus (and stay within the law) with our selection of Moto G5S Plus car holders! 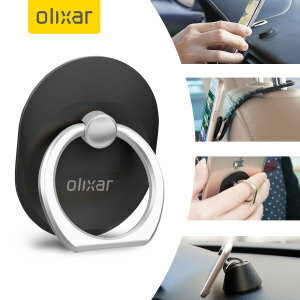 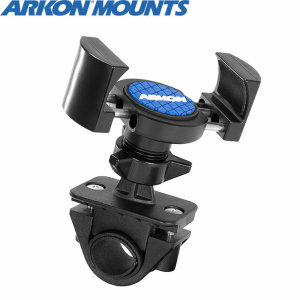 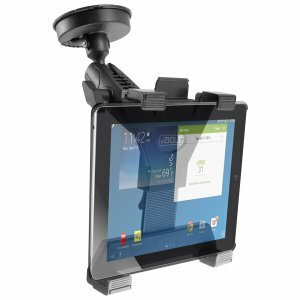 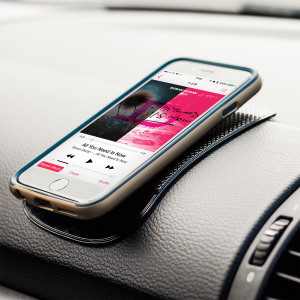 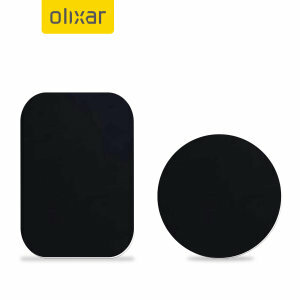 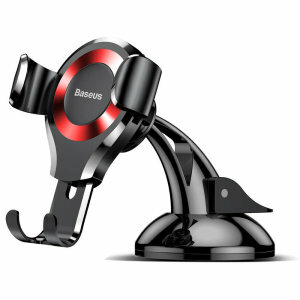 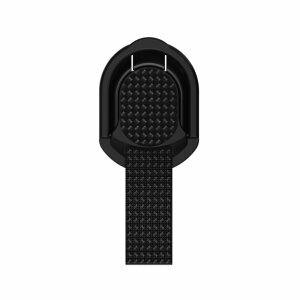 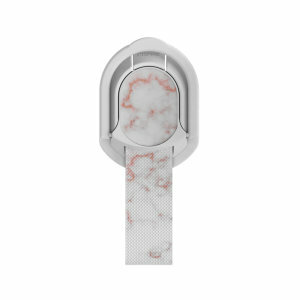 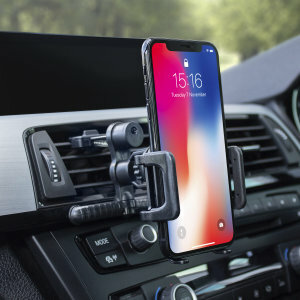 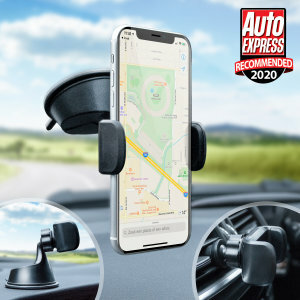 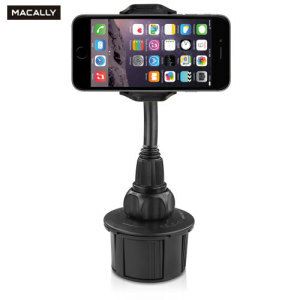 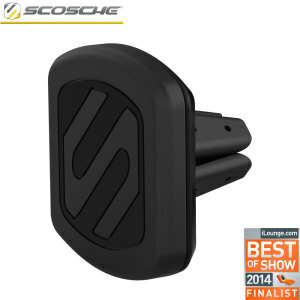 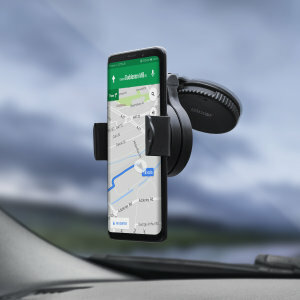 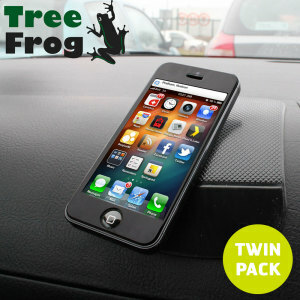 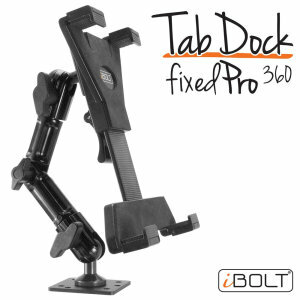 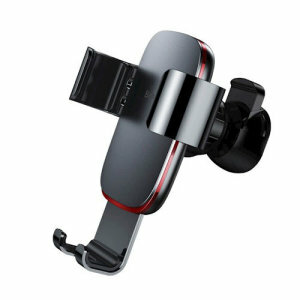 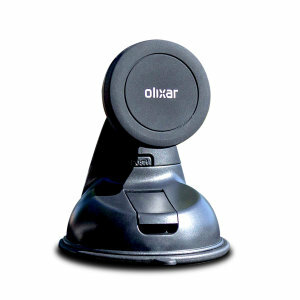 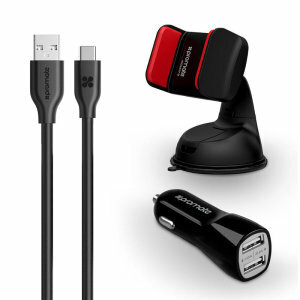 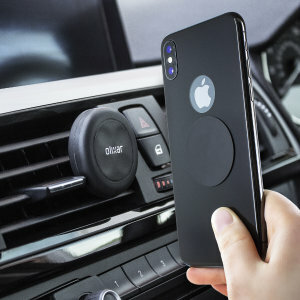 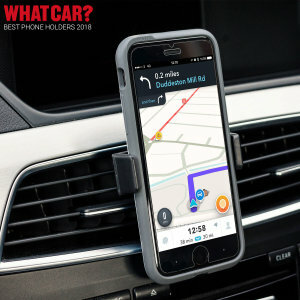 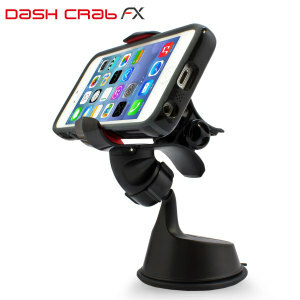 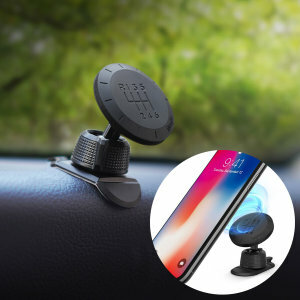 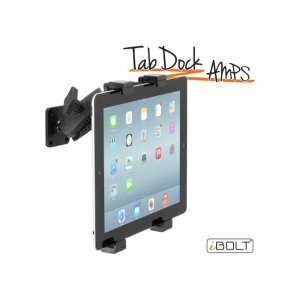 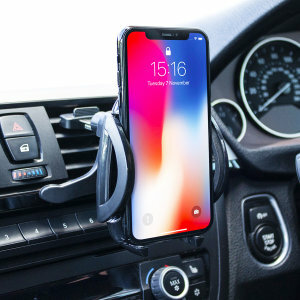 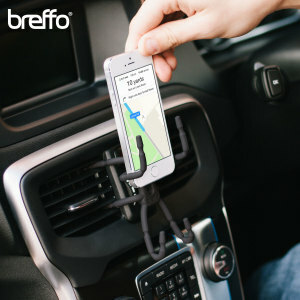 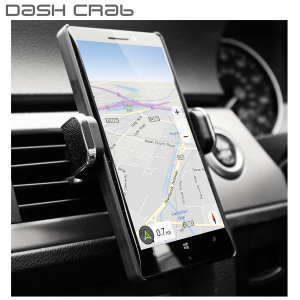 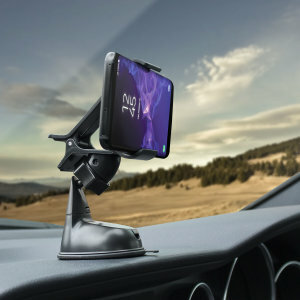 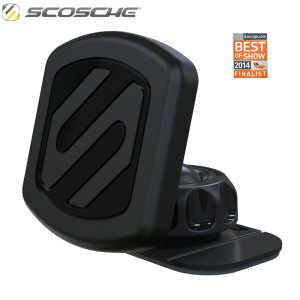 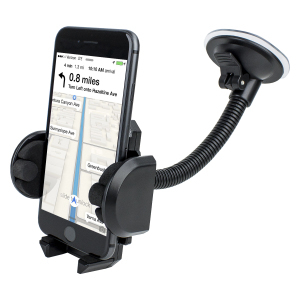 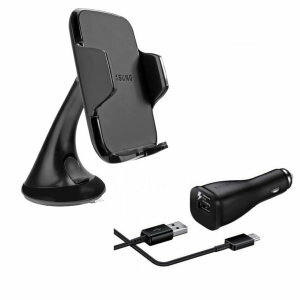 With vent mounts, sticky mounts, dash mounts, and more - we have the perfect holder for your situation!